North Korea claimed successfully tested a new type of intercontinental ballistic missile which can reach the whole United States. The Hwasong-15 missile was launched on Wednesday. It landed in Japanese waters but flew higher than any other missile the North Korea has ever tested. Pyongyang said the missile reached an altitude of 4,475 km (2,780 miles) and flew 950 km in 53 minutes. According to the report, “as a responsible nuclear power and a peaceful state, North Korea would do its utmost to serve the noble purpose of defending peace. and the stability of the world”. 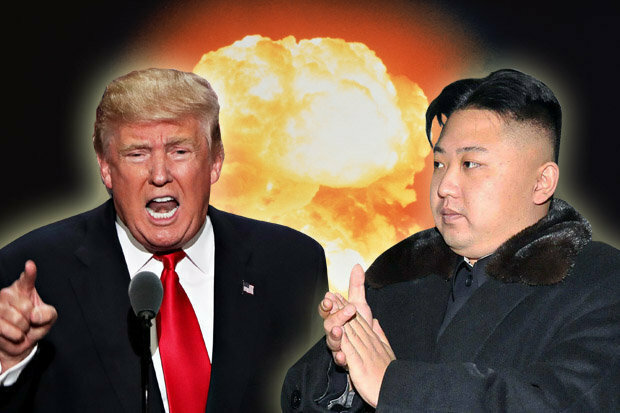 The North Korea, however, claims that the Hwasong-15 could reach the mainland of the United States carrying a “heavy warhead”. US President Donald Trump was informed while the missile was still in the air, said the White House. After he said: “We will take care of it”. This launch is the latest in a series of weapons tests that have raised tensions, while North Korea ignores criticism and continues to develop its nuclear and missile programs.